It has been an absolute pleasure to work with My Favorite Sweet Shoppe for my corporate gift baskets! Whether we send a welcome basket to a new clients or request a donation basket for a marketing event. My Favorite Sweet Shoppe puts together a beautiful and professional basket that is branded with our name, promotional products and tempting sweets that everyone loves! Using My Favorite Sweet Shoppe has put us steps above our competition and has given us an easy and affordable way to thank our loyal clients! "The stirrers you made for our baby shower were amazing!!! It was everything we had asked for and more - you did a fantastic job!! They were soo good (especially the salted caramel spoons which were my favorite)!! It was the perfect final touches to the baby shower hot cocoa bar! I will recommend you to anyone and more certainly use you in the future! Thank you for delivering more than we expected!" 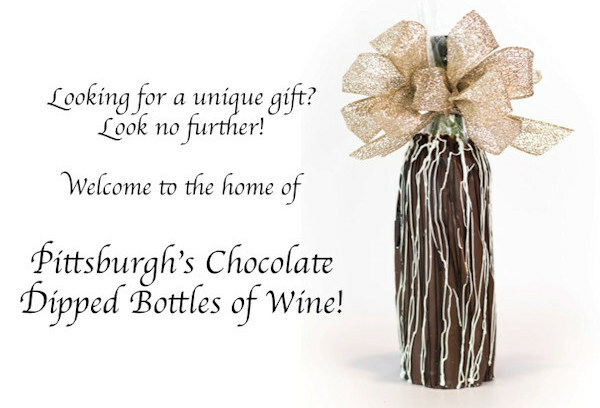 "My Favorite Sweet Shoppe is truly our favorite place for client referral gifts. We are able to provide cost effective and unique custom gift baskets with a "wow" factor for our clients and new customers - including spectacular edible pieces that are handmade with our business logo. Nina and her staff are always pleasant and extremely accommodating. We could not ask for more!" ~Kristi Hilbert, MBA, President, 3 Rivers Tax & Business Services, Inc.